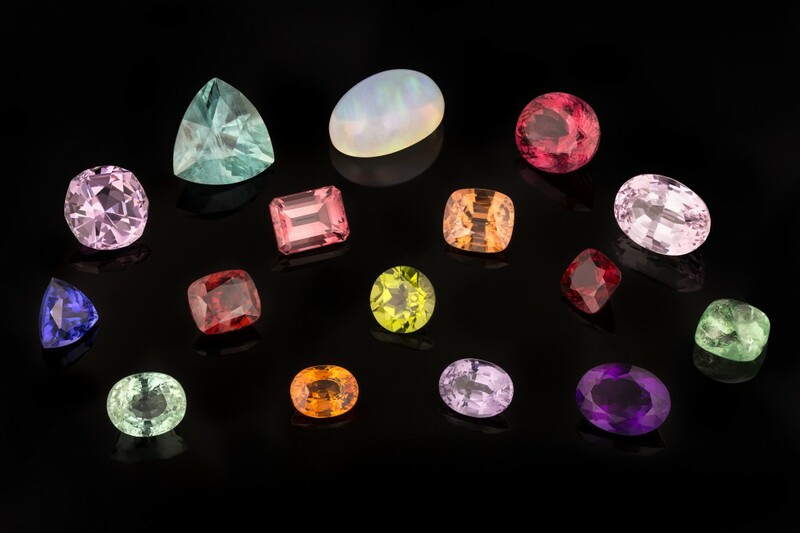 La Maison Rosset Gaulejac are experts in the selection of precious stones. 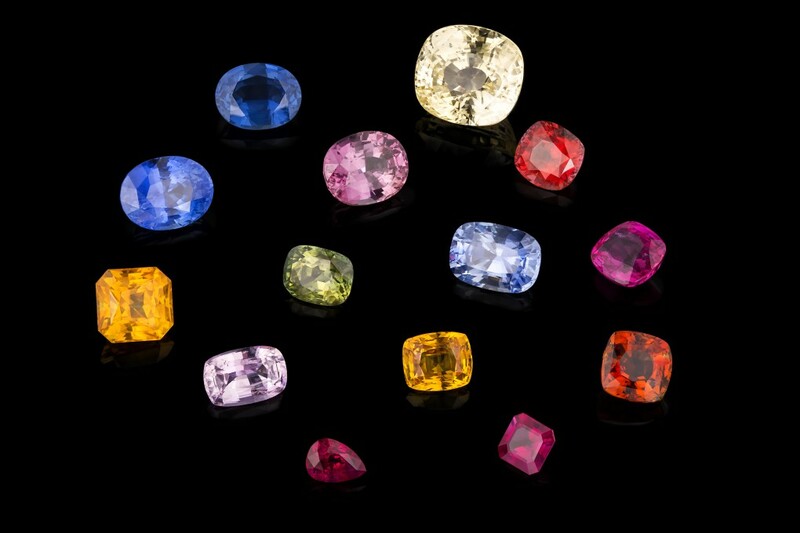 Diamonds, sapphires, rubies and emeralds as well as the entire range of exceptional coloured stones such as tourmalines, tanzanite, peridots and even spinels. Their fascination for precious stones is captivating as they explain all the different characteristics and idiosyncrasies of each stone. Master jeweller qualified in gemmology as well as in the art of making fine jewellery, Simon-Pierre Rosset Gaulejac, has at his disposal a rare collection of stones to choose from. He will also give you the opportunity of finding and purchasing the stone of your dreams.